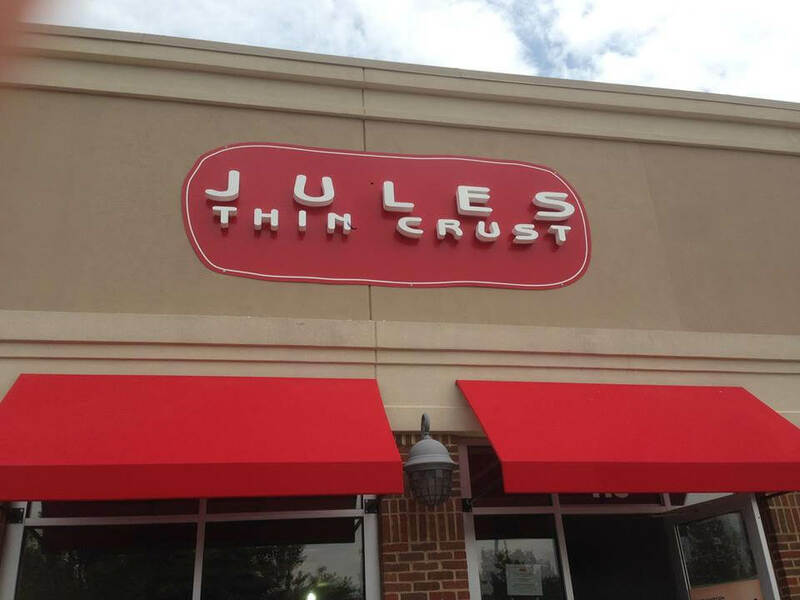 Jules Thin Crust restaurants are spacious, modern and comfortable where healthy, organic food would be paramount, community involvement important and where employees would have a fun and positive place to work. 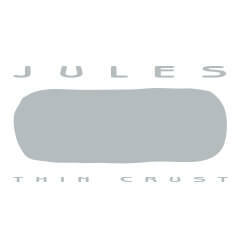 Jules was created so that everybody (not just parents) would have a great place for a quick and healthy meal. 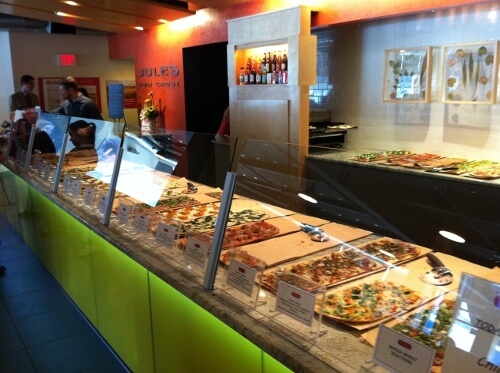 Their organic dough and sauces are made fresh in-house every day. 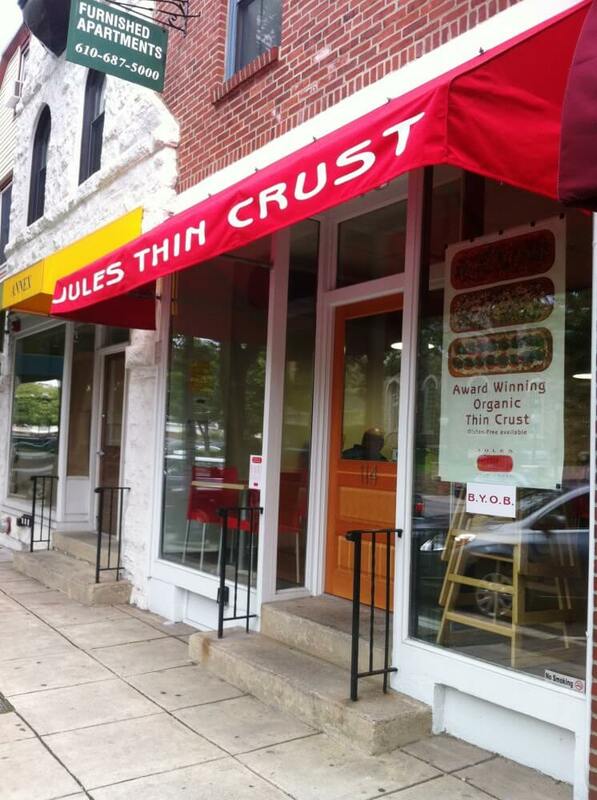 Their ingredients are seasonal, locally-sourced if possible, and organic. No additives. No bad stuff. Nine locations and growing.